Even if you don’t own a home, you probably own a great deal more than you think. Consider all of your furniture, electronics, clothing, appliances, and jewelry, as well as any art, books, or musical instruments you own. Unexpected things happen every day. That’s what insurance is for. Many people make the mistake of underestimating the contents of their home, but the value of your apparel, small appliances, electronics, furniture, and personal items can really add up. Taking an inventory of your personal property can help you determine how much coverage you want to purchase. 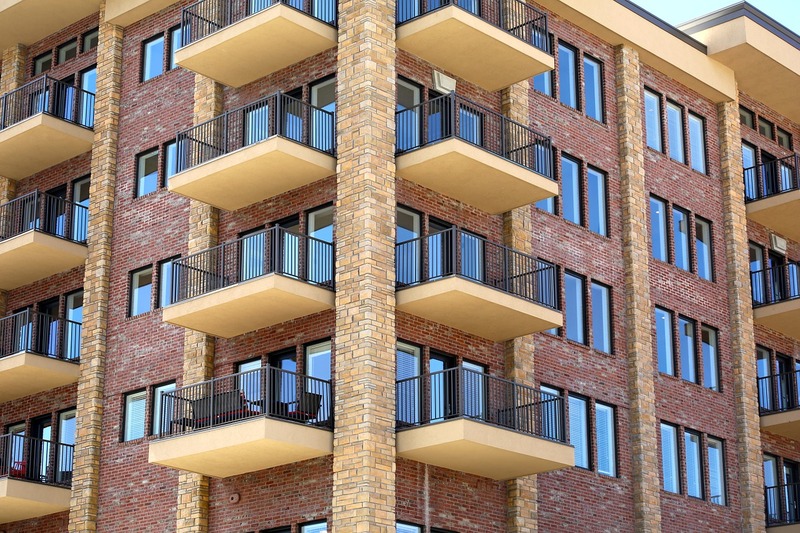 Renters insurance can also help you to cover your assets in the event a guest or visitor to your home is injured as a result of your negligence and brings a liability claim against you, or sues you. When considering the amount of Liability insurance coverage you want to purchase, keep in mind the value of your assets. Coverage is available for your valuables up to the limits stated in your policy. You may want to purchase optional Personal Articles Floater, which extend coverage for your personal articles, such as jewelry, furs, fine art, or musical instruments, when their value is higher than the limits stated in your policy. 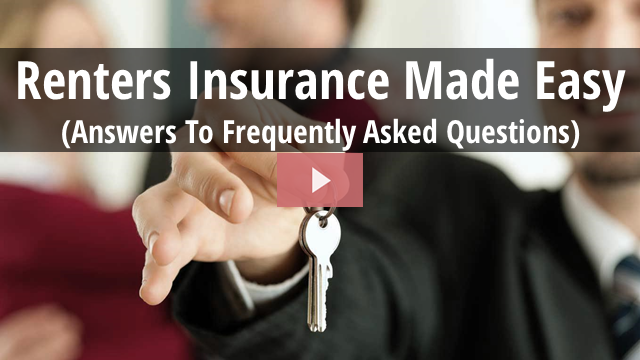 We’ve prepared this brief video to help you better understand the in’s and out’s of Renters Insurance, including how it can protect you in the event of a crisis.